Before it done blew up, Alderaan’s world-wide favorite pastime was flying kites. They had kites of everything imaginable – famous leaders, droids, ships, and donuts (well, spacedonuts). 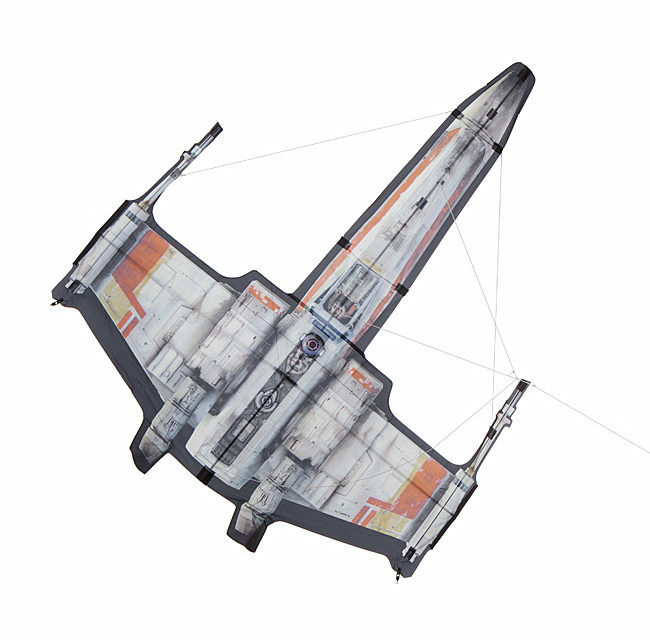 Well, now the Alderaanians are all space dust, but their love of flying lives on in these Star Wars Kites. 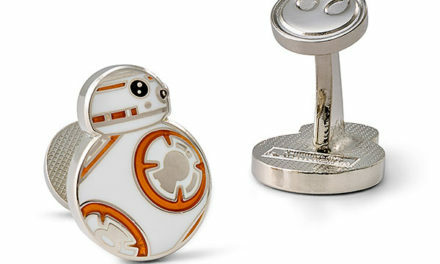 Choose to fly R2-D2, the Death Star, Luke’s X-Wing, or Han’s Millennium Falcon (hey, he won it fair and square). You can stage peaceful, floaty dogfights. The X-Wing’s swooping in on the Death Star for the trench run! Just like in the movies, only a lot more relaxing.